Ypsilanti Roofing Company has installed metal roofs, asphalt roofs, flat roofs, sloped roofs, small roofs, big roofs… well, you get the idea, right? In the following article we thought we would go over a critical subject: what kind of asphalt shingle is better for your roofing system? What Are the Best Roof Shingles for Me? It’s the most typical question we get, and it is a good one. The fact is that not all roof shingles are the same. Besides the various kinds of available roofs, there also are different grades of roof shingles to take into consideration for your home in Ypsilanti Michigan. 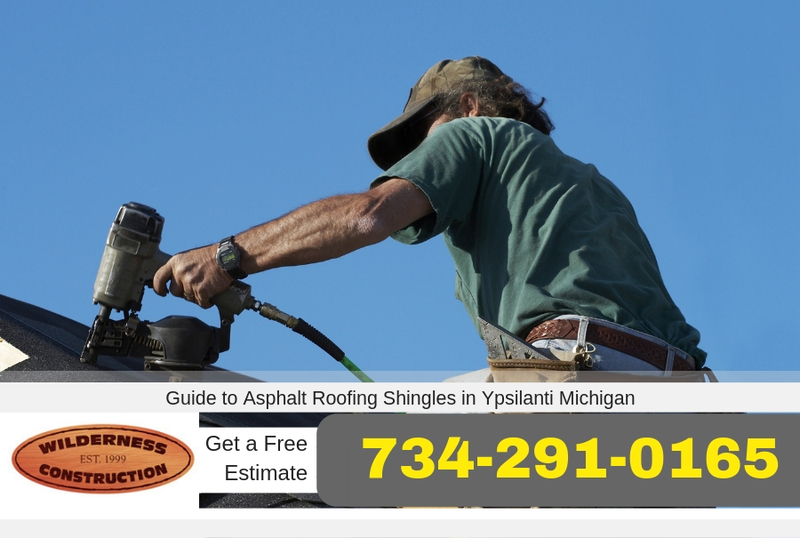 Ypsilanti Roofing Company thought this short guide would assist in informing your decisions, and provide you context around what type of shingle is more appropriate for your needs. What’s your budget? Are you ready to make a bigger investment for a long-range solution, or do you require a smaller investment that meets your immediate needs? What sort of longevity do you require? How critical is the aesthetic look of the roof shingle to you? What are your expectations concerning warranties and durability? Those questions seem simplistic enough, yet the answers may have substantial influence on the roof shingles we install upon your house. Over 75 percent of homes in America feature asphalt shingles on their roofing system. Besides being affordable, asphalt shingles also are robust, durable, well supported, and perfect for the majority of homes. There are a ton of valid reasons why they’re so popular! 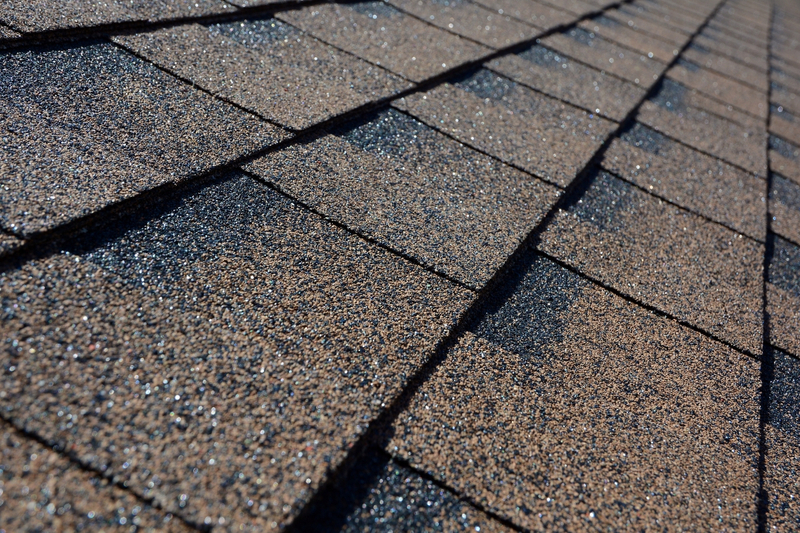 There are two primary asphalt shingle types: fiberglass shingles and organic shingles. Organic shingles are quickly losing market share to fiberglass ones. Fiberglass shingles often are referred to as “dimensional” or “architectural” shingles. Organic shingles, because of their heavier weight, are best suited to areas which are susceptible to high winds. Oftentimes, dimensional shingles have a higher upfront price yet may last years longer than organic roof shingles. Installation considerations for fiberglass/organic shingles are fairly similar. But, organic ones are heavier. Older house, or houses which already have had a roof replacement, ought to take into consideration the weight of organic shingles while making a choice. Which Kind of Shingle is Better For Your Ypsilanti Michigan Home? The price difference between a fiberglass shingle and an organic shingle is decreasing each day. They place less stress on a roof and are lighter. Fiberglass ones have a longer shelf life. Unless you have the intension of moving from your house within the following couple of years, the investment in fiberglass ones will pay for themselves years from now as you are not replacing the roof every 10 to 15 years. They’re more aesthetically pleasing, providing a layer of dimension which complements the roof and adds aesthetic value to a house. On the other hand, organic shingles generally are “flat” and single-layered. They do not look bad, yet they also do not stand out. We’re glad to come pay you a visit to help you make a decision. Every house is a bit different, and decades of experience allow us to assist our clients in making the proper choice. If you’re searching for a new roof, we would love for you to get in touch with us at 734-291-0165 right away!